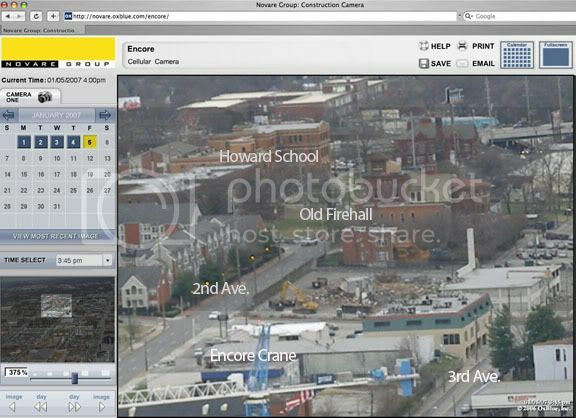 I was zoomed with the Encore camera and it seems there's some buildings going down on 2nd Avenue up the hill from SoBro. Has anybody heard anything about this site? Prime development lot there, but haven't heard a word. You got me Dave. Looks as if I will do a drive by in the morning.